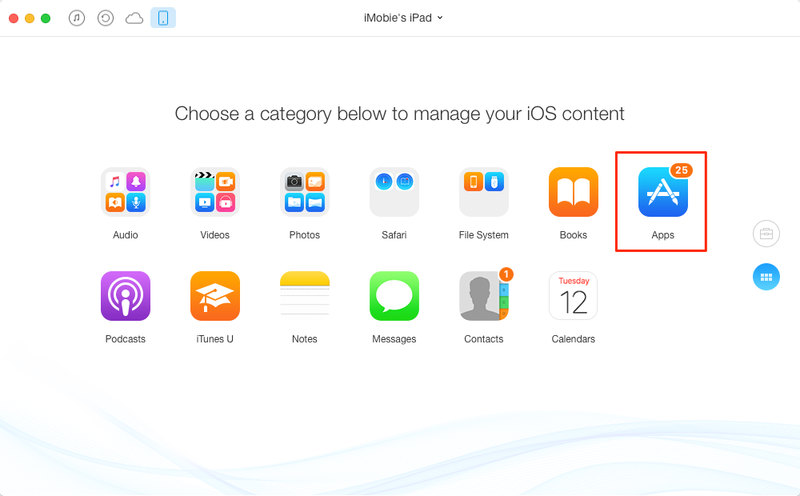 How to Backup and Transfer Angry Birds Progress Between iOS Devices? Want to move Angry Birds between iPhone, iPad or iPod touch? Here is a guide about how to transfer Angry Birds progress between iOS devices. AnyTrans – Transfer and Backup Anyry Birds between iOS Devices. Go to download this award-winning software to transfer and manage Angry Birds app with relative data on iOS devices. This guide will show you how to achieve your goal. Angry Birds seems a toy box with endless funs. 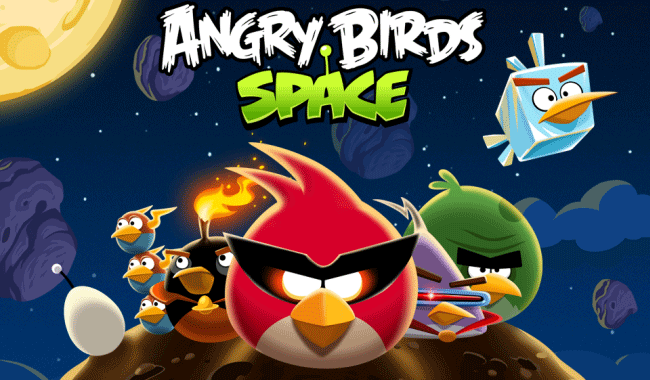 So it is no wonder 50 million copies of Angry Birds Space were sold within six weeks. As the coming of Mobile Internet Era, the tiny and elegant App game like Angry Birds is the perfect mate for handhold devices, like iPhone, iPad, iPod touch etc. But for most of us, it is not likely to finish the whole game solely upon one device. If you happen to have more than one iOS device, then this article will show you how to transfer your Angry Birds progress across an iPhone, iPod Touch, iPad. This is also a great way to backup your Angry Birds progress in the event something goes awry. 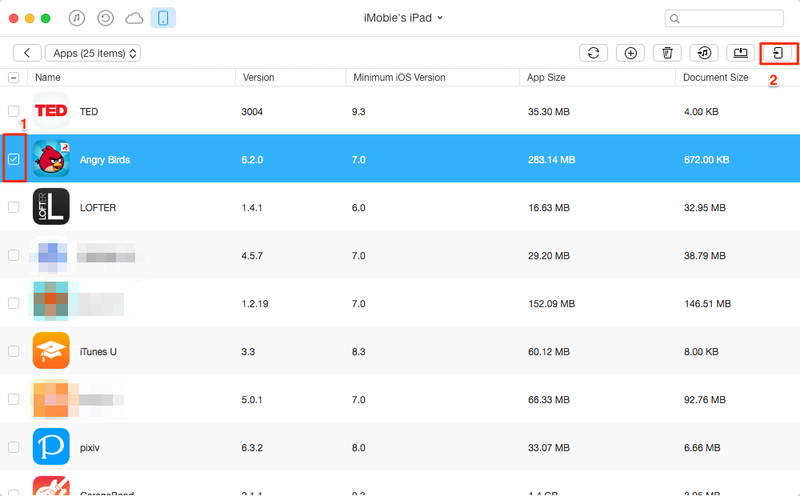 AnyTrans is right tool you need to transfer and manage your lovely Angry Birds app between iOS devices. It supports transferring the different files, such as, app data, messages, contacts, videos, music, movies, voice memos, books, notes, etc. 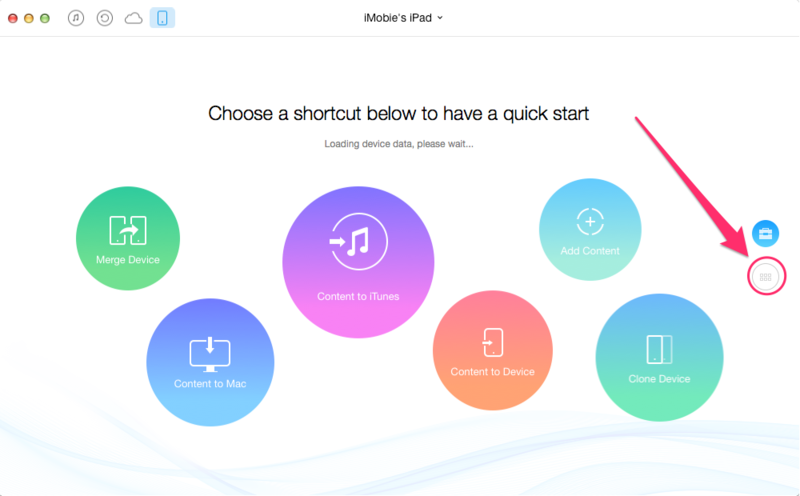 It also allows you to transfer your apps with saved process, high scores and settings to iTunes and computer, to another iOS device. Step 1: Free download and install AnyTrans on computer > Connect your iPhone, iPod, iPad to computer via USB cables > Click . Step 2: Click on "Apps" icon. Step 3: Choose Angry Birds, and then click on "To Device" button at the top of right pane to transfer Apps from one iDevice to another iDevice directly. AnyTrans is the all-in-one software to transfer data and make it easier for users to manage their data on iOS device. If you have any question on your mind, please be free to contact our support team via Email, they will reply to you within 24 hours. If you find this tutorial useful, please don't forget to share it with your friends. Why not have a try on AnyTrans now?